the OFF/WOFF/WOFF UE with official OBD created enhancements, updates or patches. 'Wings Over Flanders Fields (WOFF)'. 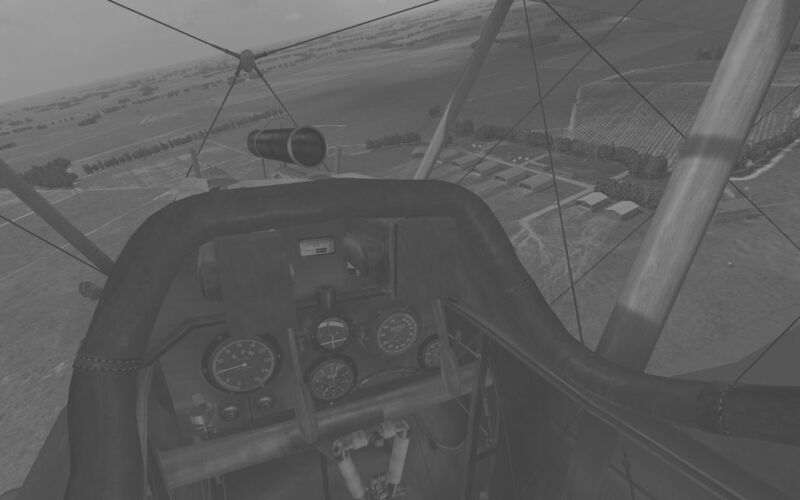 'Wings Over Flanders Fields - Ultimate Edition (WOFF UE)'.